I was excited to see this movie and then entirely disappointed. Big budget movies; the preview is a better film. The preview had suspense, intrigue, mystery- the movie has very little of these. I won’t give anything away, but i will tell you what this flick isn’t. 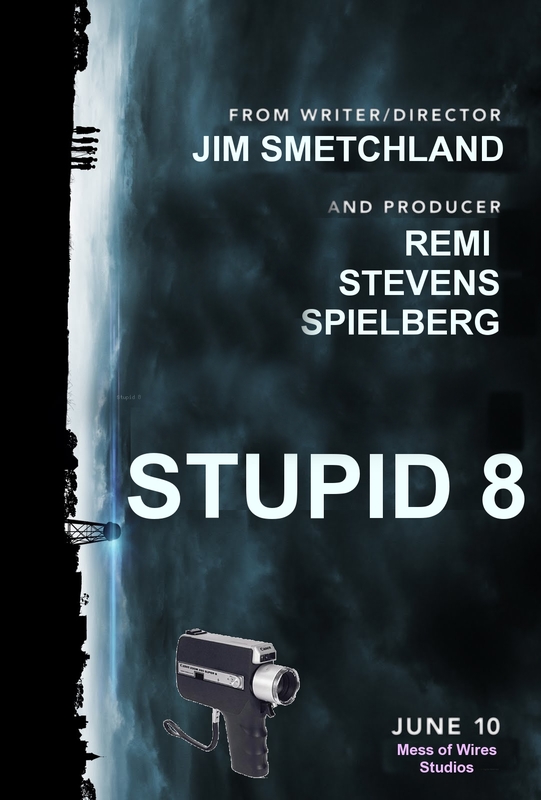 Its not a thought provoking intelligent sci-fi centered around a super 8 video recording. There just happens to be a super 8 camera present in the film, but its clearly tacked in for the purposes of title. All an attempt to prop up a very tired, very very familiar plot. Audio and video effects are stunning though, so down a few whacko caps and pretend this one’s worth watching once.